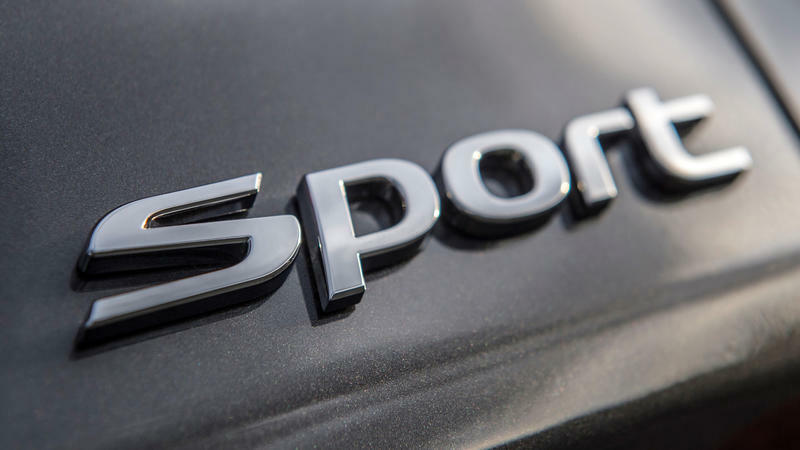 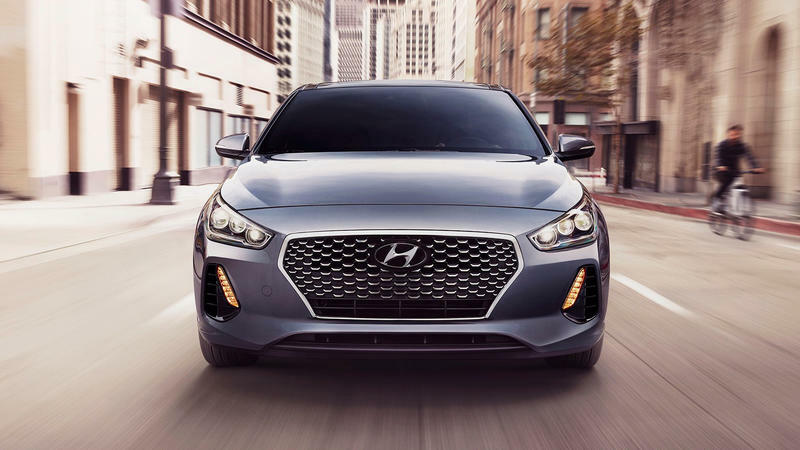 It’s been five long years since Hyundai introduced and updated its premier hatchback, the Elantra GT, and now a revamped version is on the way. 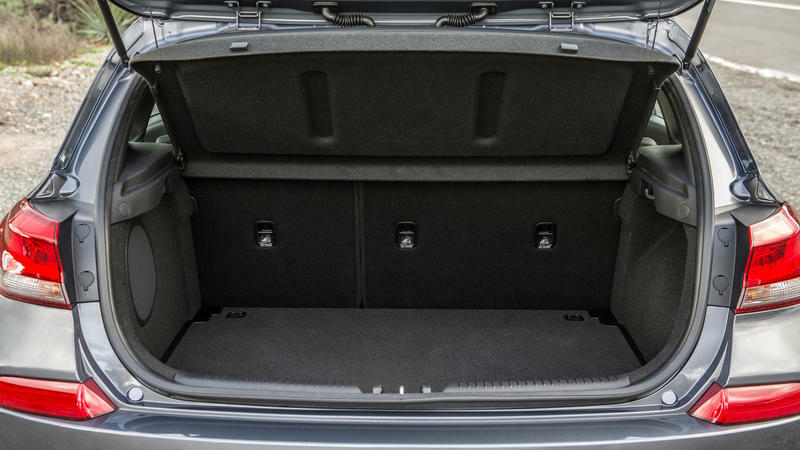 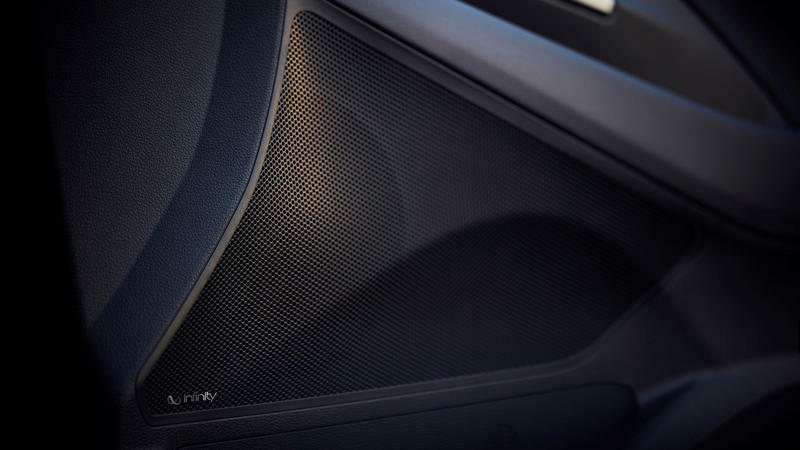 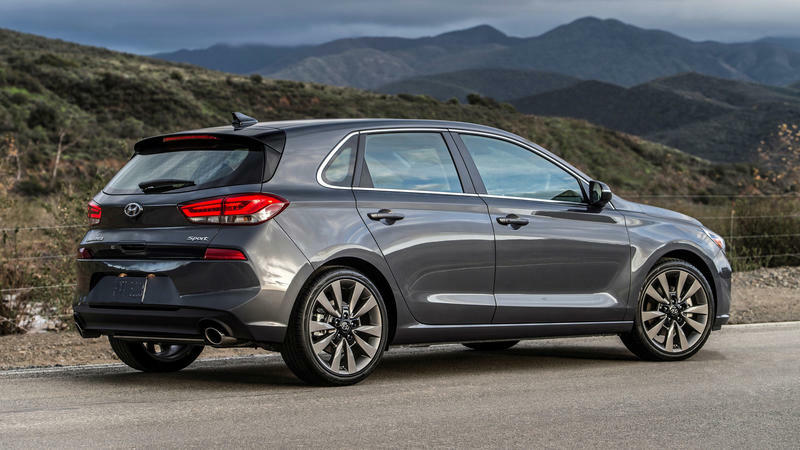 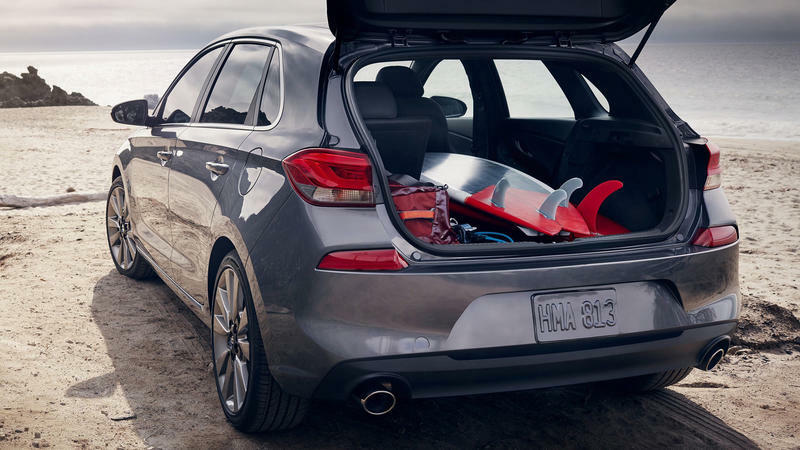 The new hatchback will be released later this year and Hyundai announced the most important details about the car. 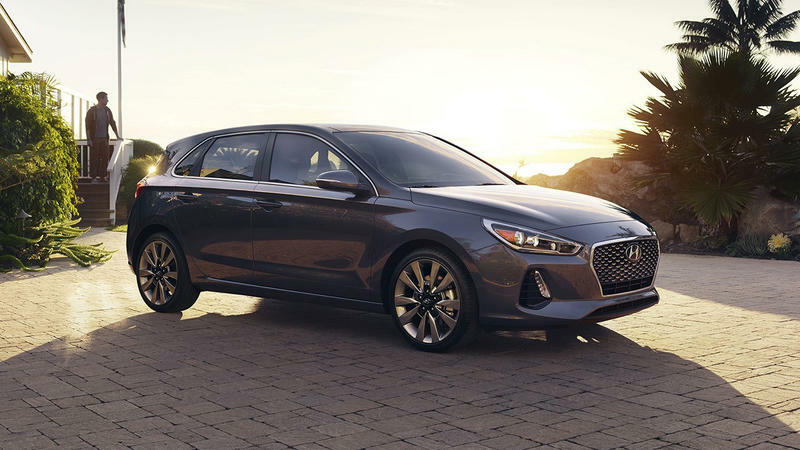 The base model will start an impressive $20,235, putting it right in the middle of a competitive market. 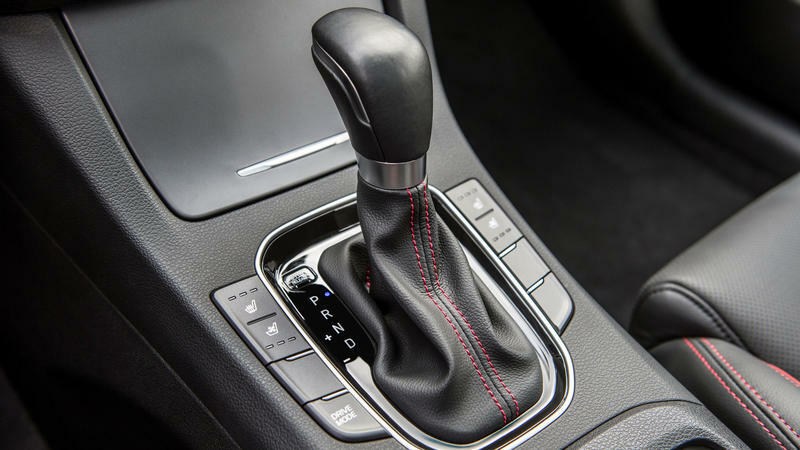 If you want an automatic transmission, that’ll bump up the price $1,000, but it’ll still be cheaper than the hatchback variants of the Honda Civic, Ford Focus and Chevy Cruze. 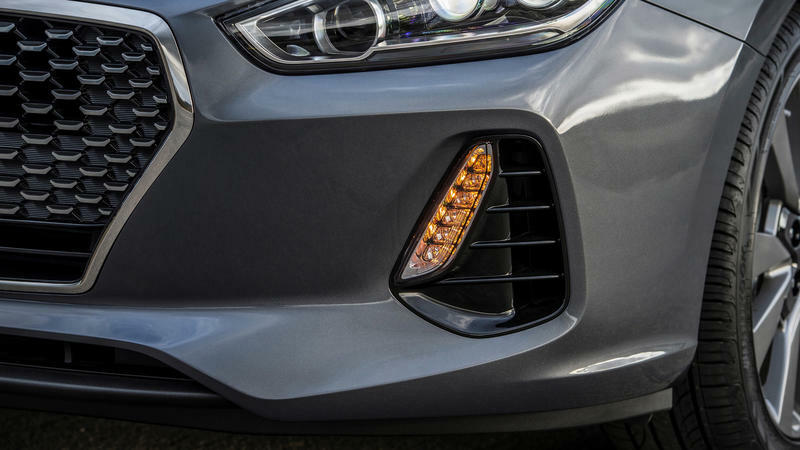 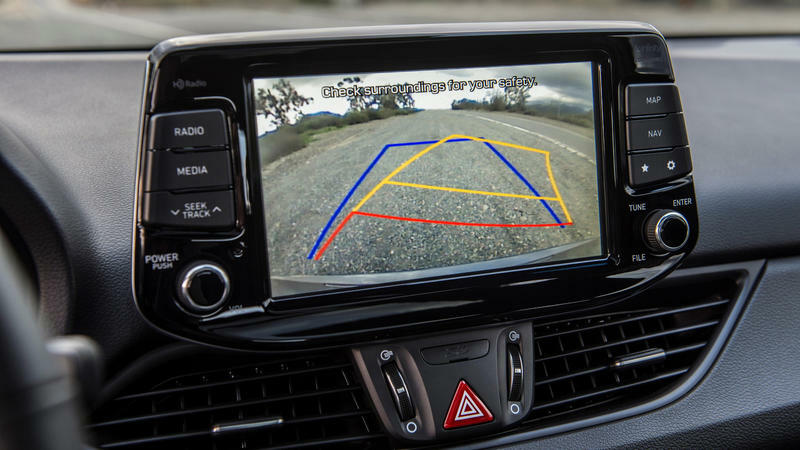 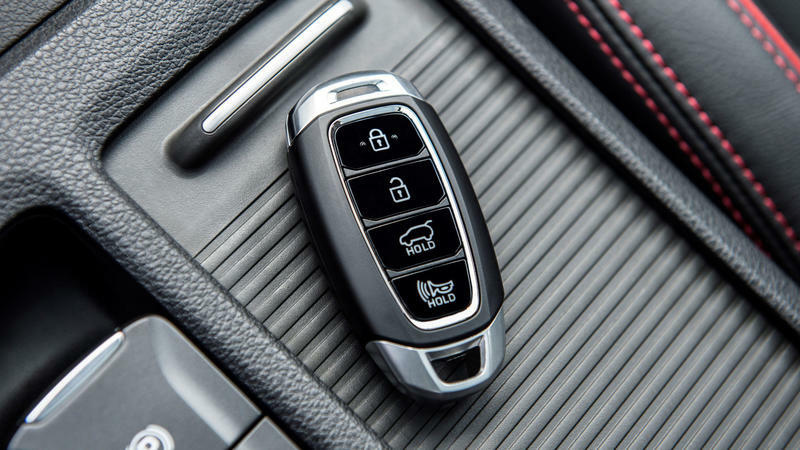 Making the base model an even more intriguing option is its long list of features. 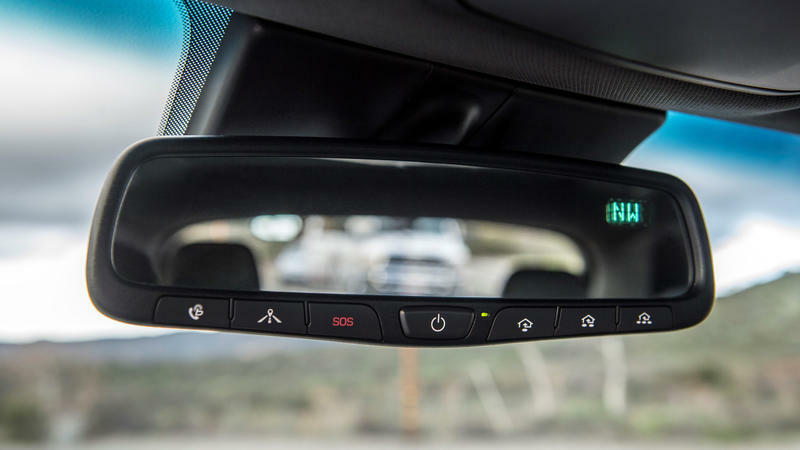 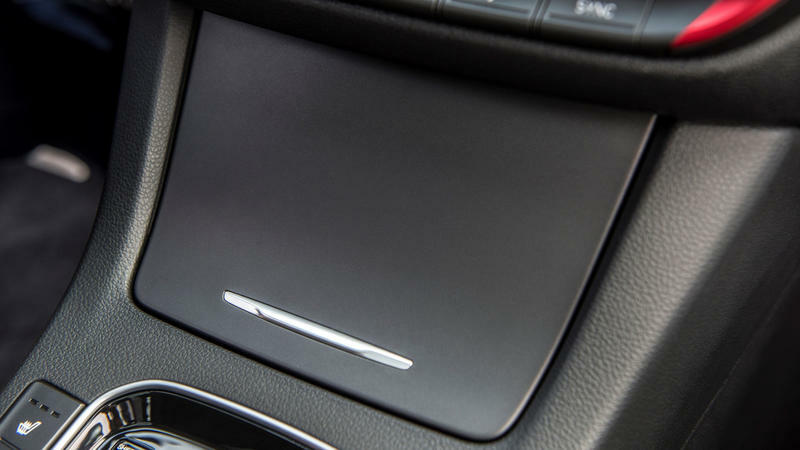 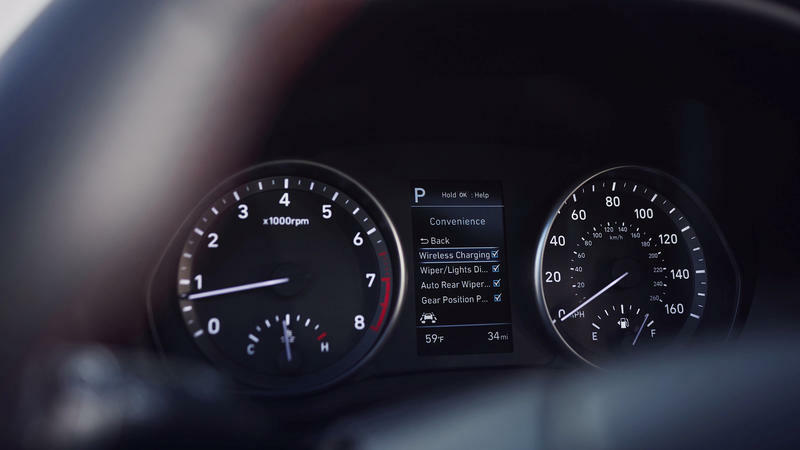 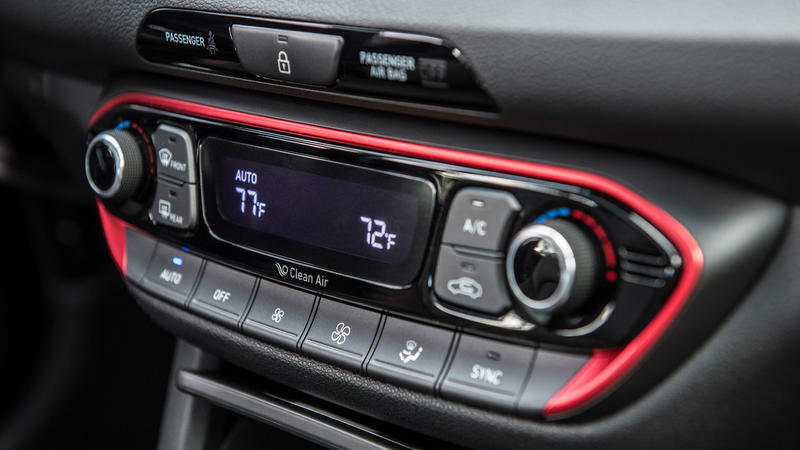 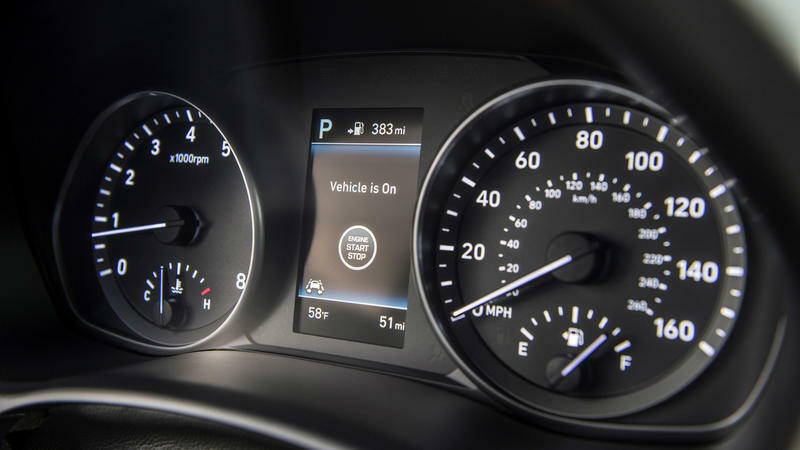 It comes stock with keyless entry, heated mirrors, cross-traffic alert, 17-inch alloy wheels and an 8-inch infotainment display with Apple CarPlay and Android Auto support. 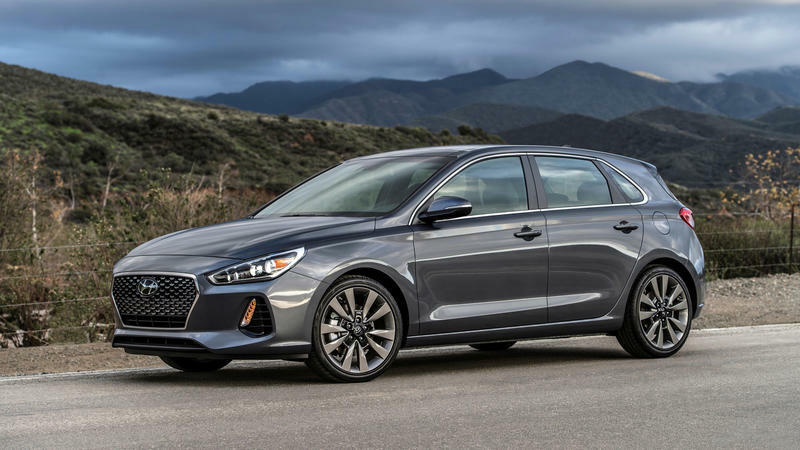 Hyundai did a great job in designing the 2018 Elantra GT. 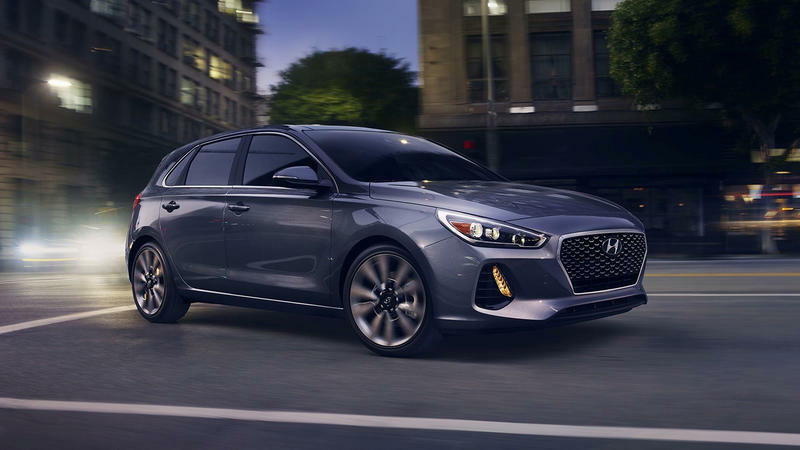 Mean headlights and an aggressive front grill give you a great first impression while the sleek fender lines and dual-exhaust round out the back. 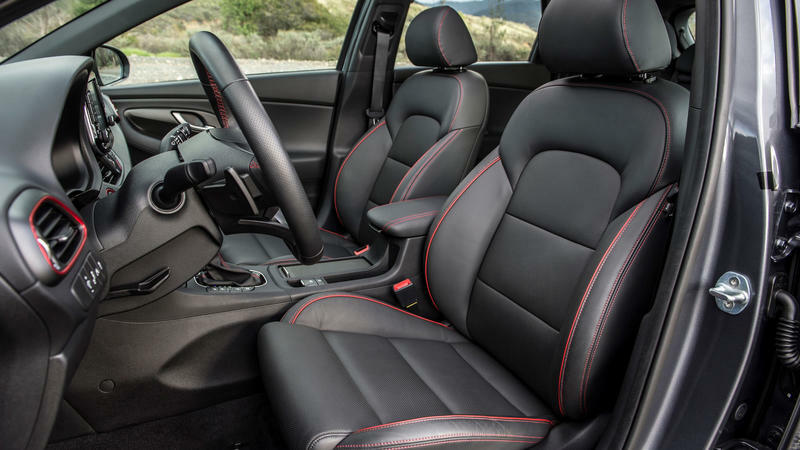 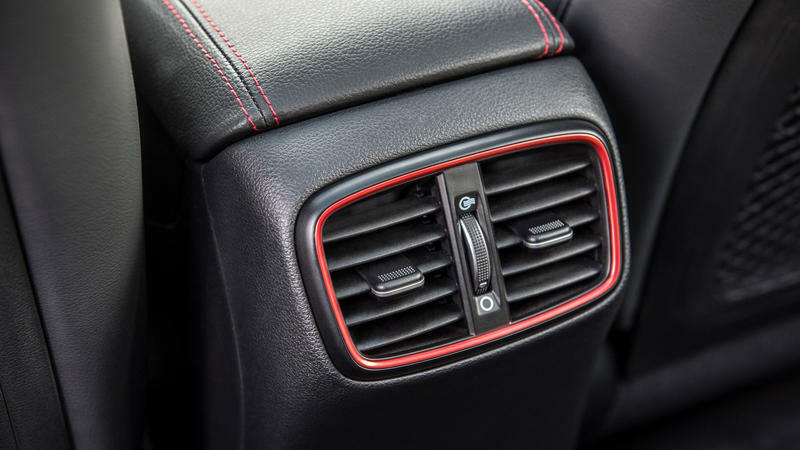 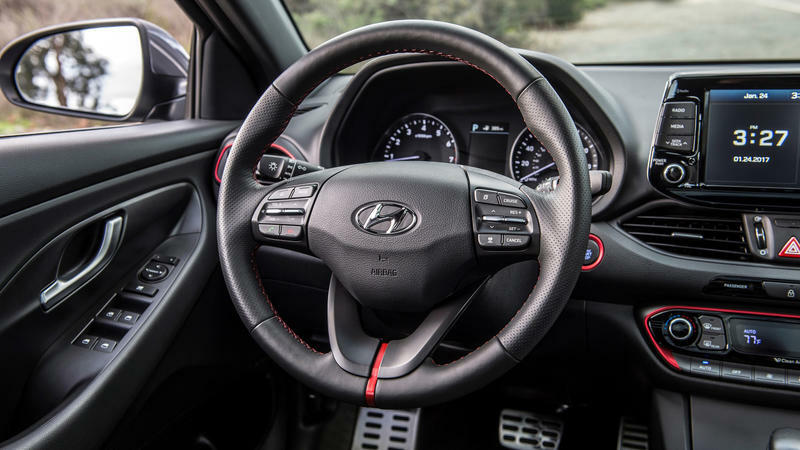 The interior is decorated with nice red accents on the steering wheel, seats and dashboard. 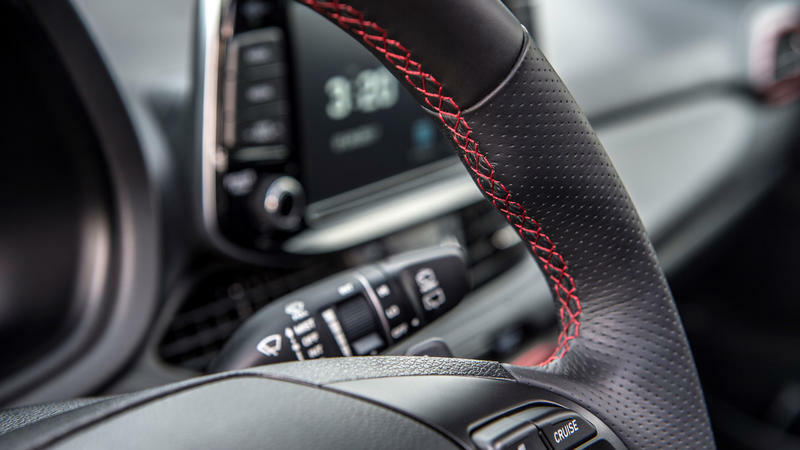 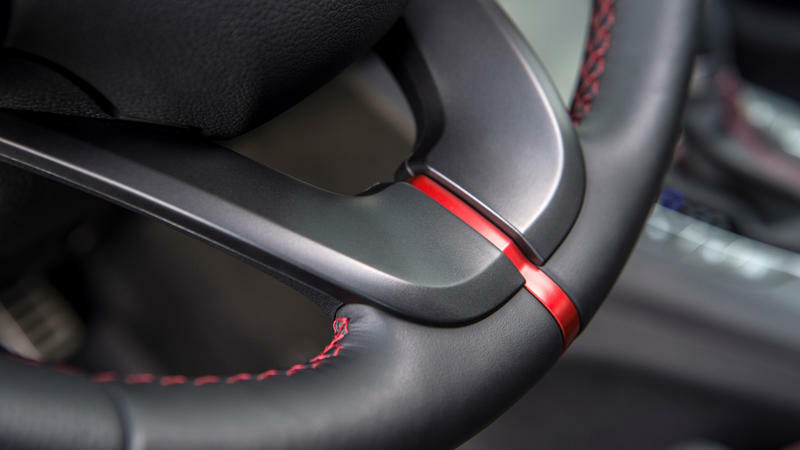 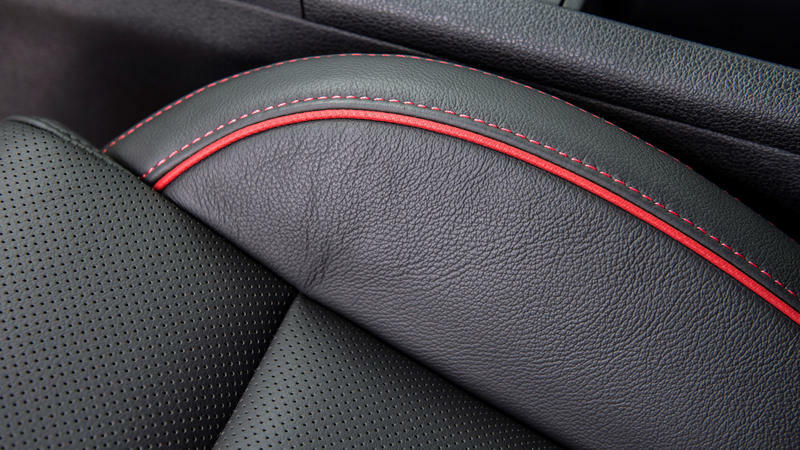 Extra attention was put on the steering wheel, which is leather wrapped with perforated sides, red stitching and great 10 and 2 notches. 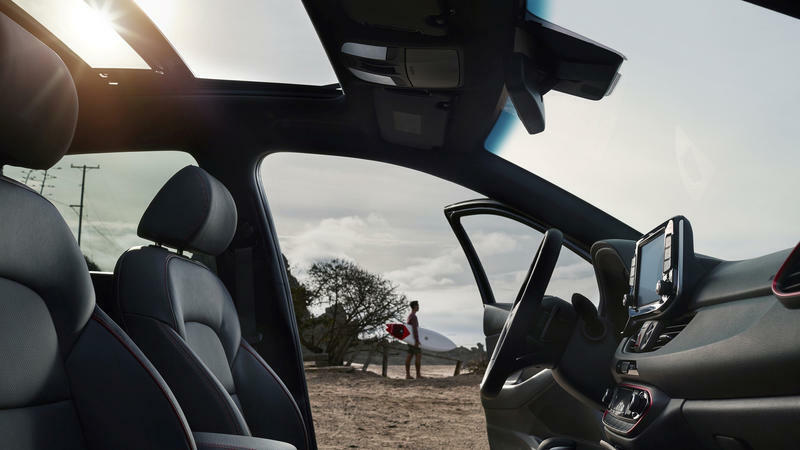 Overall, it looks like a truly modern interior. 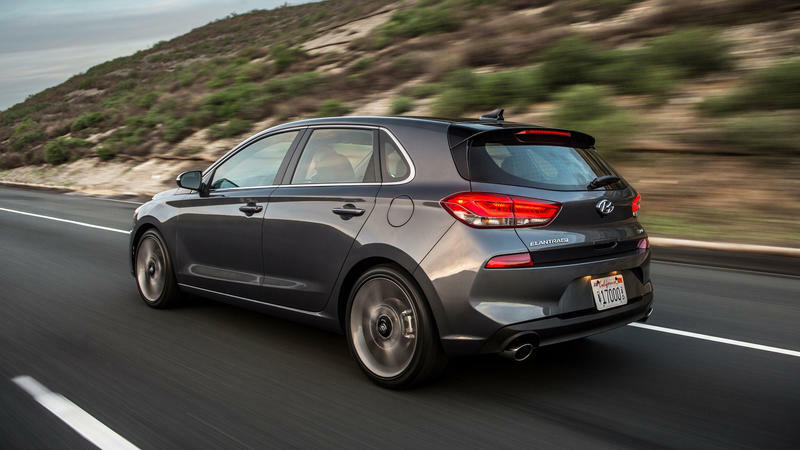 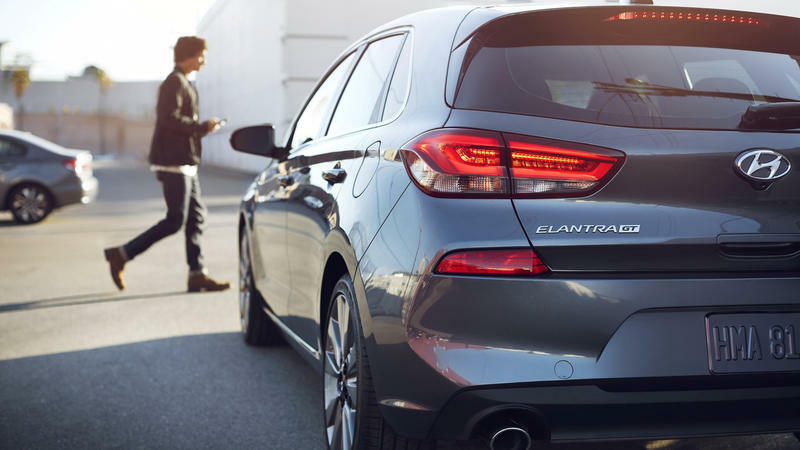 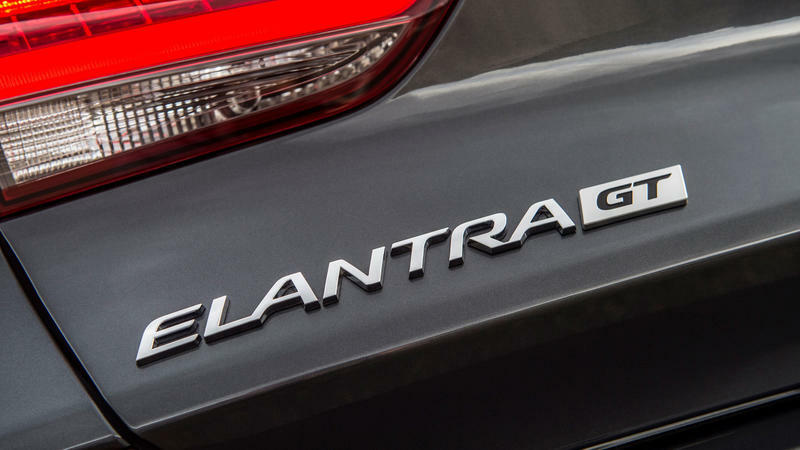 Powering the (base) Elantra GT is a 2.0-liter four-cylinder engine capable of 161 horsepower. 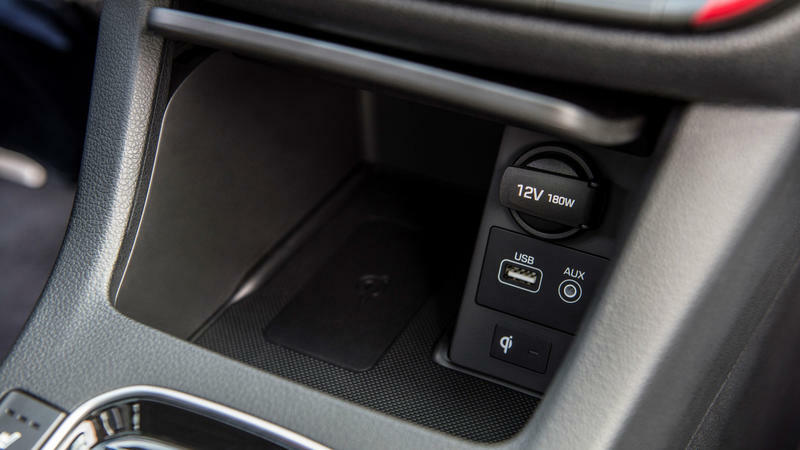 That power won’t blow anybody way, but in day to day driving, it’s more than enough juice to quickly jump lanes and speed through empty highways. 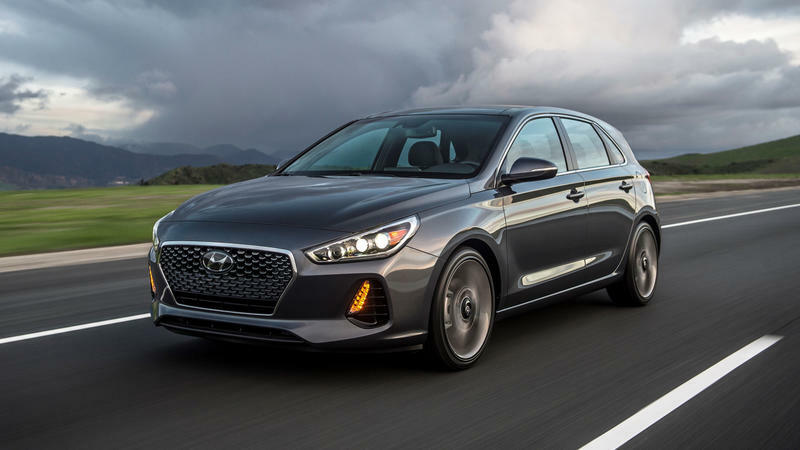 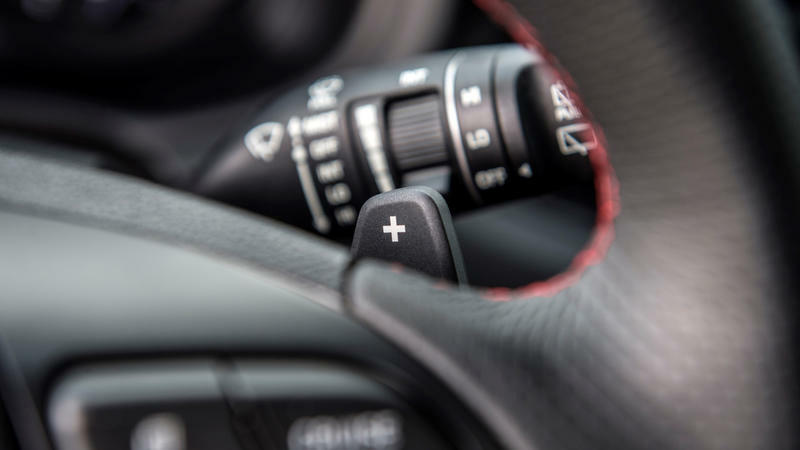 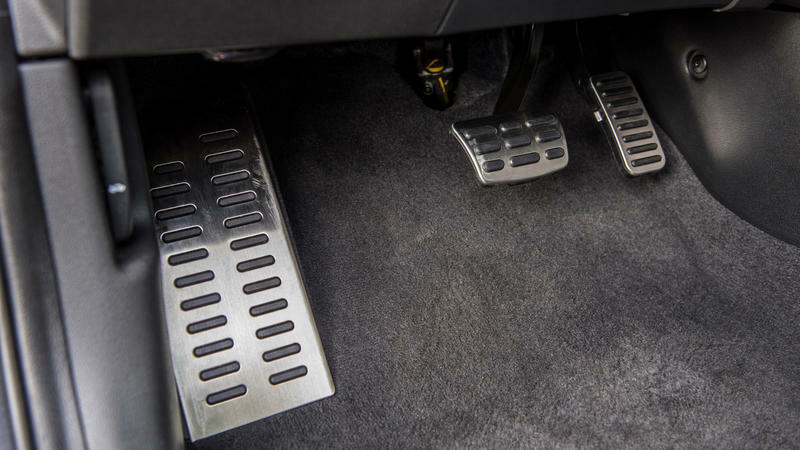 Bumping up the power is the Sport model, which also bumps up the price to $23,250 for the manual and $900 more for the seven-speed dual-clutch engine complete with paddle shifts. 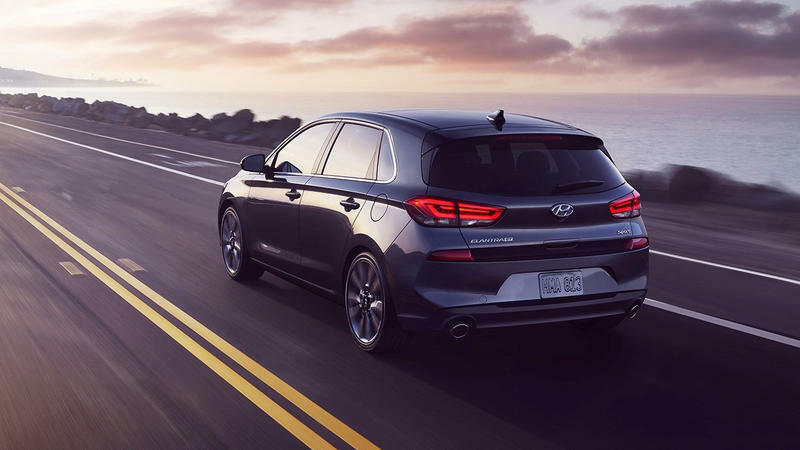 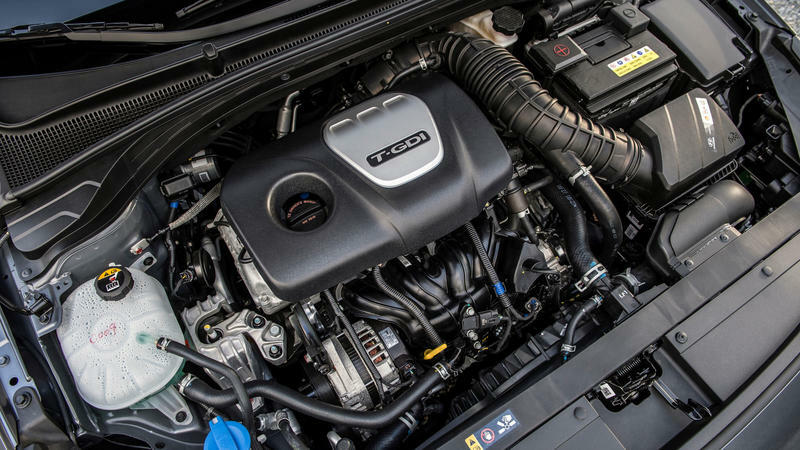 The extra price gets you a 1.6-liter four-cylinder turbocharged engine that produces 201 horsepower and 195-pound feet of torque. 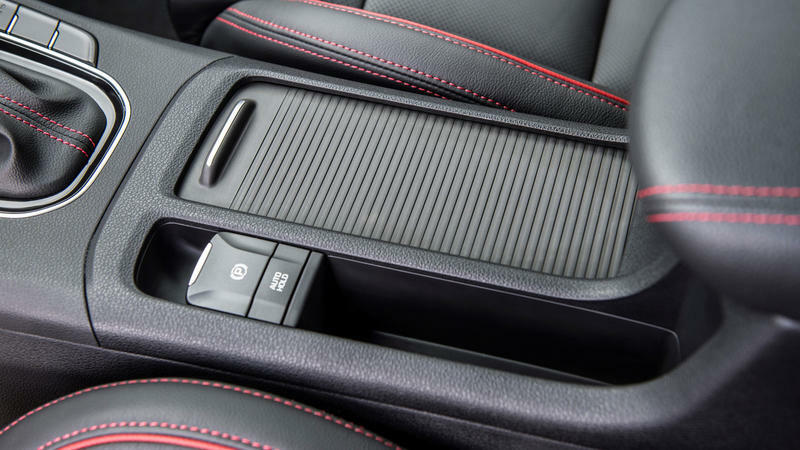 Now we’re talking power. 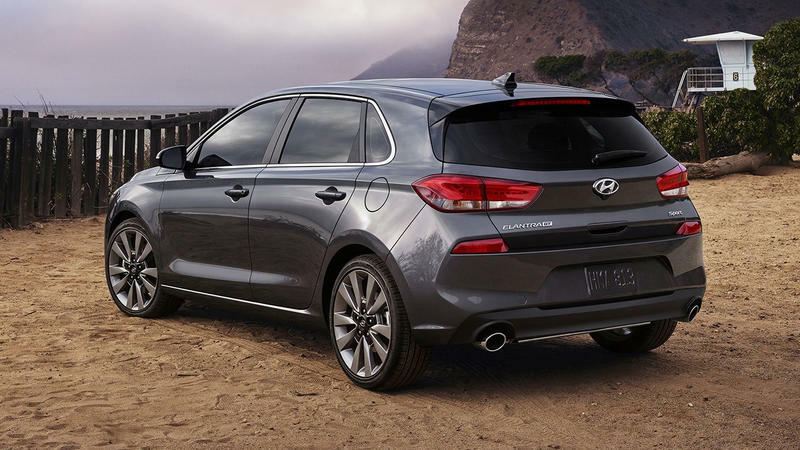 The Sport variant also comes with a prettier 18-inch wheels and larger disc brakes. 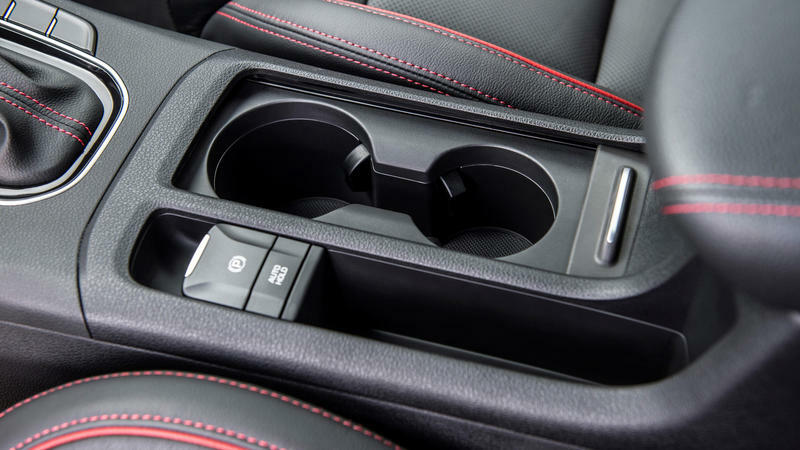 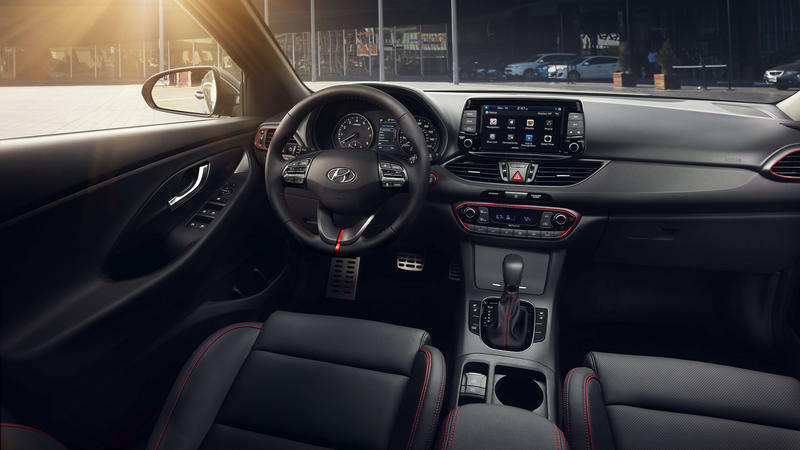 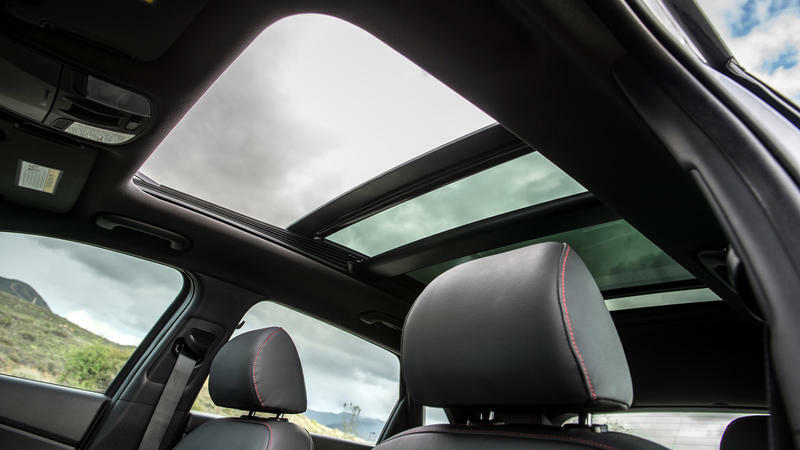 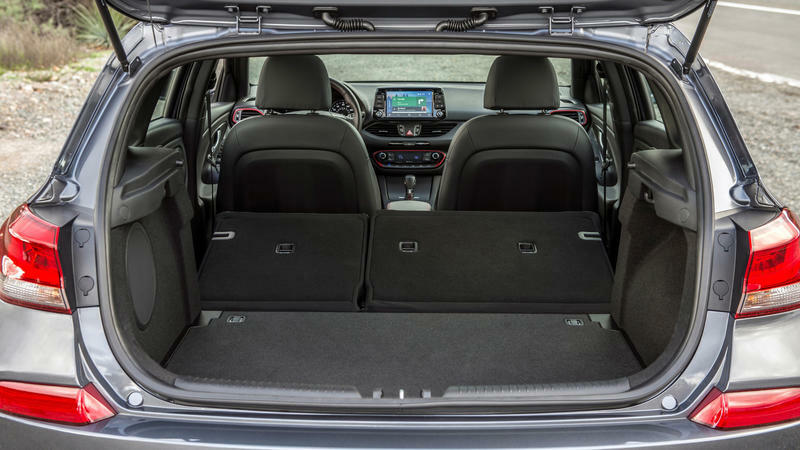 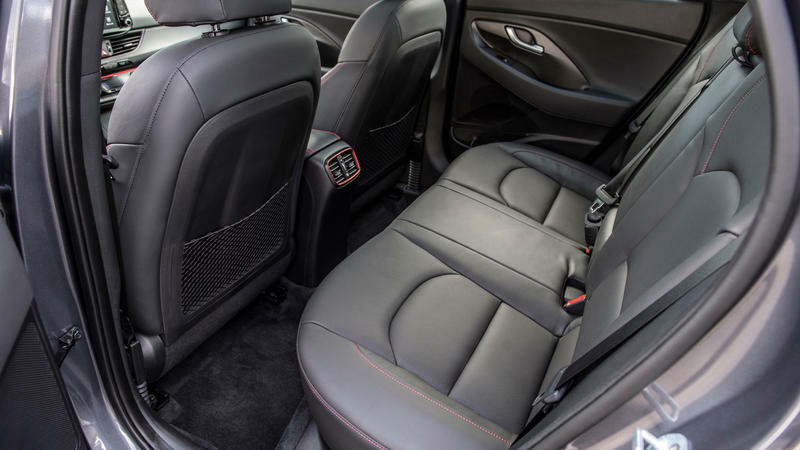 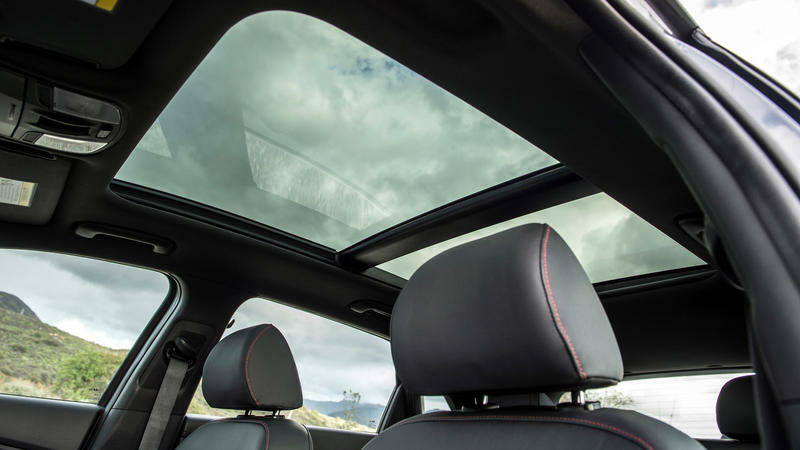 Inside, nearly everything gets upgraded like the leather seats, dual-zone A/C system, lane assist, blind-spot detection, seven-speaker sound system with subwoofer and a gigantic panoramic sunroof. 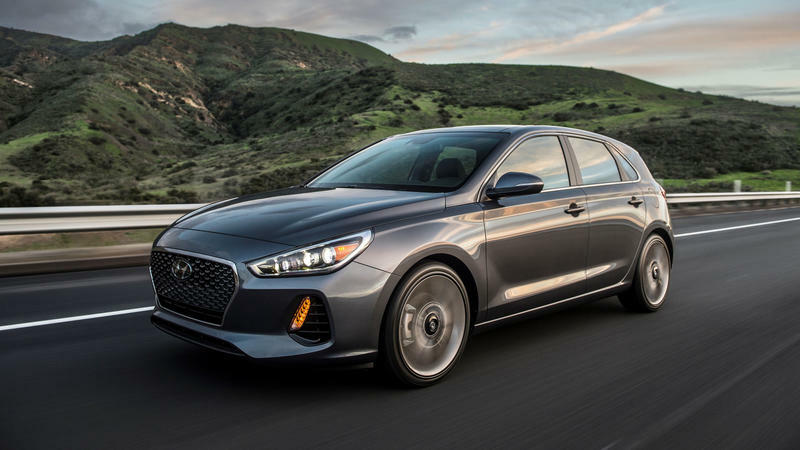 Hyundai stated the 2018 Elantra GT will be arriving in dealers by the end of the summer. 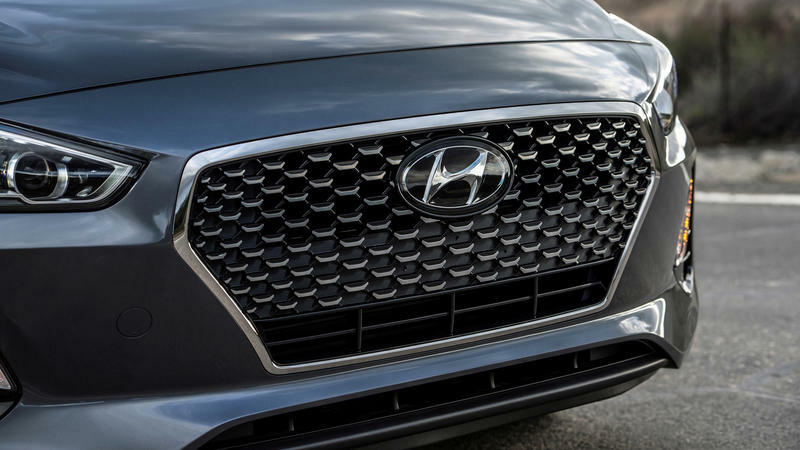 If you’re interested in the Hyundai hatchback, you’ll get a chance to check them out real soon.